The RAF, once again, based themselves in Bournemouth to prepare for their Inter-Services Competition. 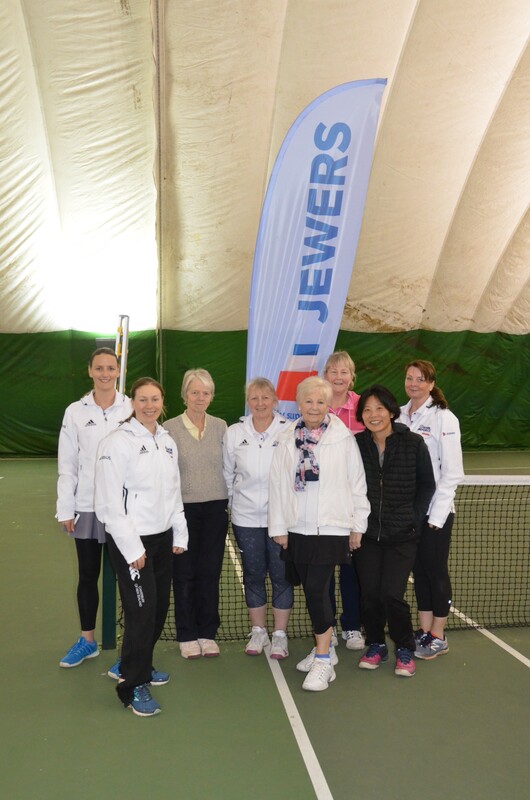 Our very own Club coach Roger Dibblin, led the three-day training camp which was held here at the Club and Bournemouth Garden Tennis Centre. Roger put the teams through their paces with drills and practices in readiness for their forthcoming event. 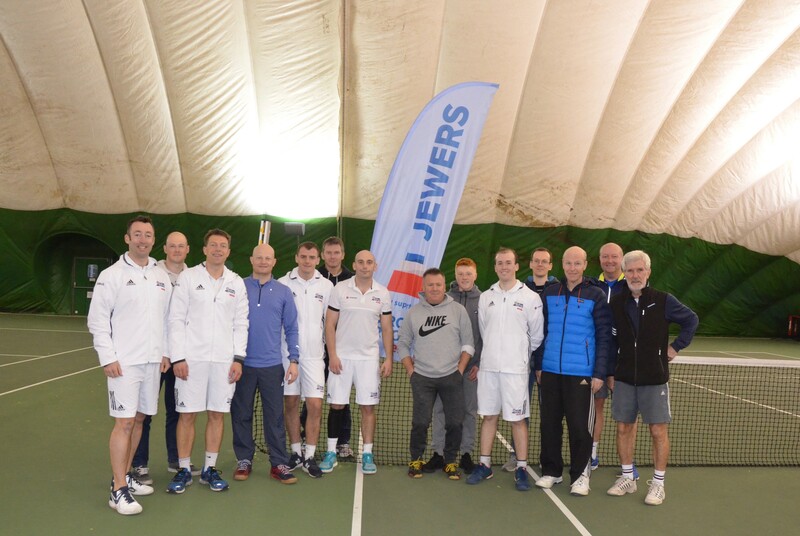 As part of the training camp, there was a friendly match arranged with players representing West Hants, playing singles and doubles in preparation for the Inter-services finals. Thanks to all our members who for participating in these matches.